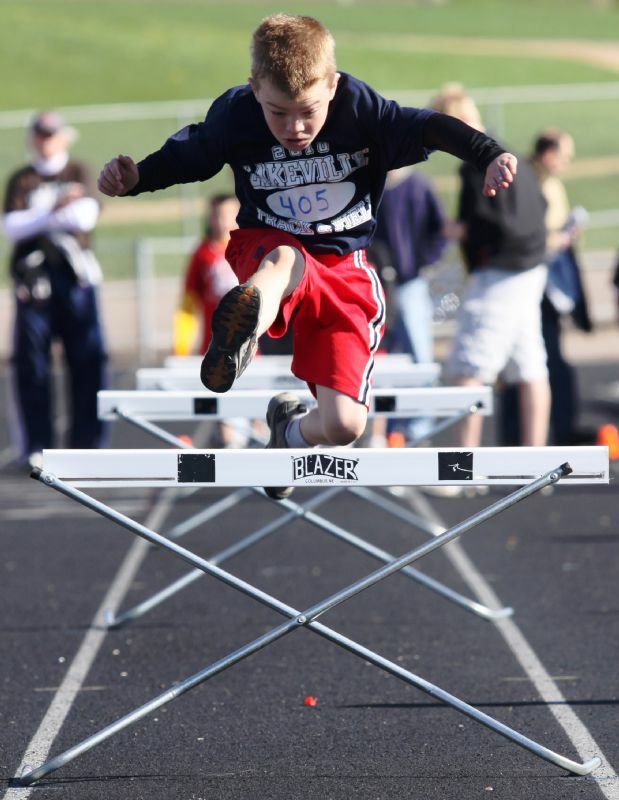 Monday evenings starting on April8, 2019 (tentative for date and practice location) at Lakeville South High School Track. Practice times are determined by volunteer coaches - generally an hour or so anywhere between 5:30pm and 8:30pm. Saturday mornings at Lakeville North High School Track beginning at 8:00 am. The length of the meets are generally 3½-4 hours. The first track meet is April 27, 2019 (tentative, based on high school meet schedule). *Field events are completed while running events are going on.